So you want to get rid of Apple Music from you music libraries? 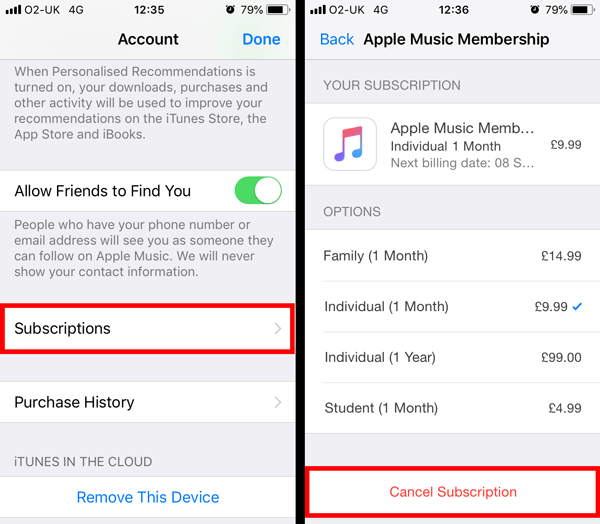 Canceling your Apple Music subscription will remove music gained through Apple Music from your iPhone and iTunes library. 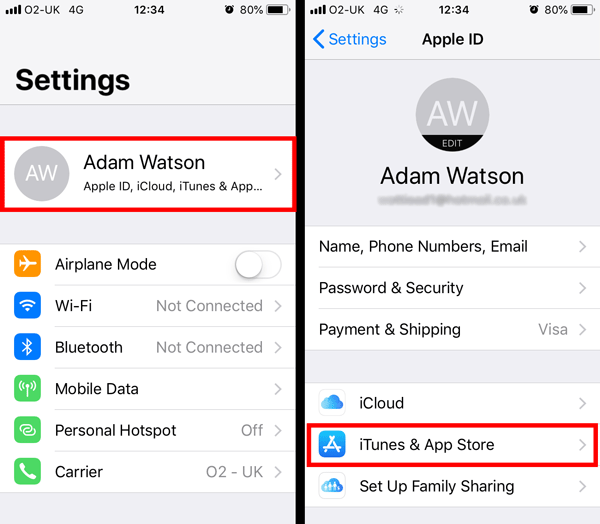 If you would like to find out which of your music is from your Apple Music subscription, or would even like to keep that music, skip to the second part of this article. On your iPhone, tap Settings > (Your User Name) > iTunes & App Store. Tap Apple ID > View Apple ID. 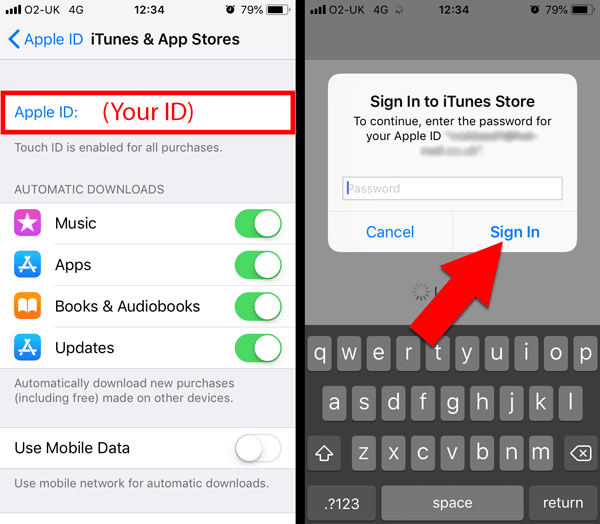 Sign in using the password for your Apple ID. Find and Tap Apple Music Membership. Apple Music is a monthly subscription service which allows you to listen to most music in the iTunes Store, whenever you want. It also provides the ability to add music from the iTunes Store directly into your iTunes library. These tracks will look and behave exactly how your other music does. Apple are currently offering a 3 month free trial for Apple Music. This provides you with access to the extensive Apple Music Library on any device which uses your Apple ID! Members also have access to albums and playlists made to match their music taste, and the ability to listen to past shows of the Beats 1 radio show. However, if you were to cancel your subscription, these songs would be automatically removed from your library. If you are planning on canceling your Apple Music subscription, but wish to keep all of the songs that you've added to your iTunes library using the service, Tune Sweeper could help. Tune Sweeper can scan your iTunes library, and present a list of tracks which were added through Apple Music. The program will also provide a link, for each album listed, to the relevant iTunes Store page where you can purchase the album or tracks which you want to keep - Just hit "iTunes Store"! Tune Sweeper can also allow you to delete duplicate songs, fix missing or incorrect track information, download and fix your album artwork, and clean up your iTunes listings by removing songs with exclamation marks, or adding music from your hard drive which is not yet in iTunes.